Please join us on Saturday, August 24, 2019 for the annual High Desert Rendezvous at the High Desert Museum! 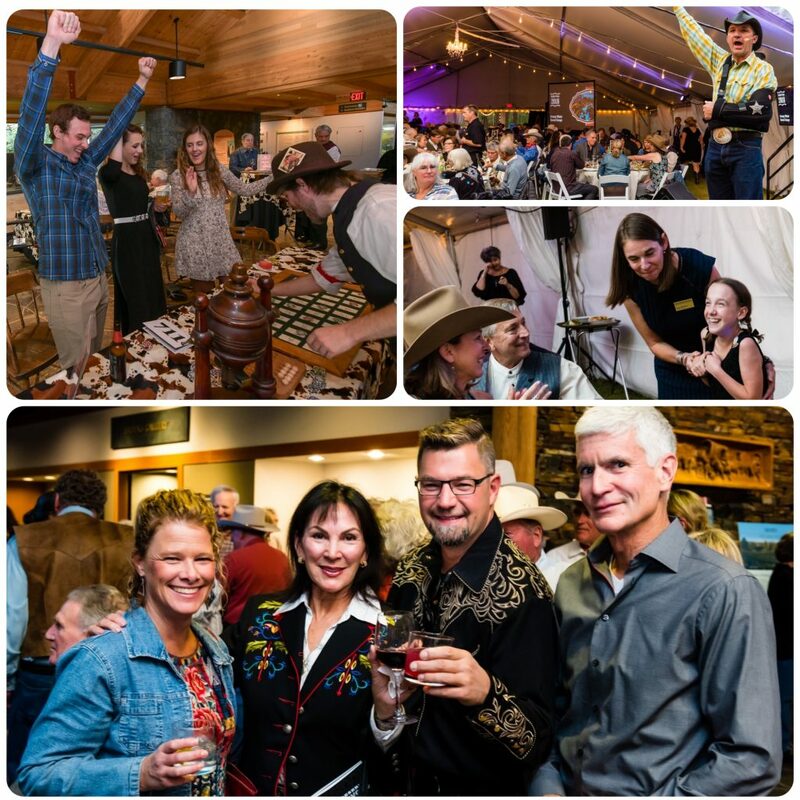 It’s guaranteed to be a fun and festive evening of dinner, gambling, raffle, silent and live auctions, hosted saloon and live music. It is also the last opportunity to bid on a piece in our juried Art in the West exhibition. The proceeds from the High Desert Rendezvous support the education programs at the High Desert Museum. Art in the West is an annual art exhibition and silent auction. This juried, invitation-only, national exhibition showcases the inventive and varied ways in which artists respond to the people, landscapes, history and wildlife of the High Desert.